Book Stein Packages, Wine Tasting, & More! Save! and buy online prior to the event! We are taking a break this year and will NOT have the run. Look for us again in 2020 with a brand new course! I-25 & North Gate Blvd. Buy Stein & Experience Packages! Save by booking experiences online now! Save when you buy a stein, beer, and more! Make your experience at Colorado Springs Oktoberfest and save by purchasing everything you want in one package. 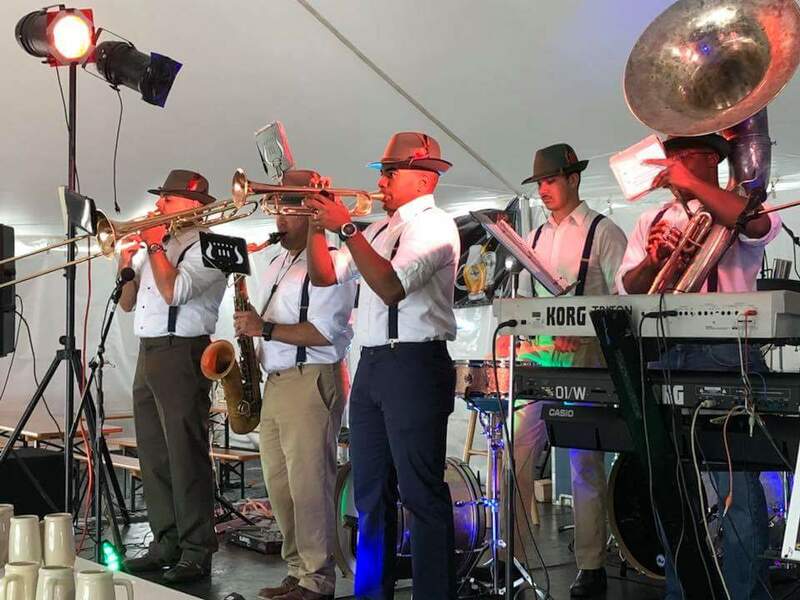 The music, experience, and fun is on us! Want to try something really unique? Try our German Vineyards Wine Tour! A very special selection of German wine is brought to us by Cheers Liquor Mart! Have you got what it takes? Or maybe your wiener dog does? Challenge you or your pup in the costume contest, stein hosting contest, corn hole, or Dachshund Dash! 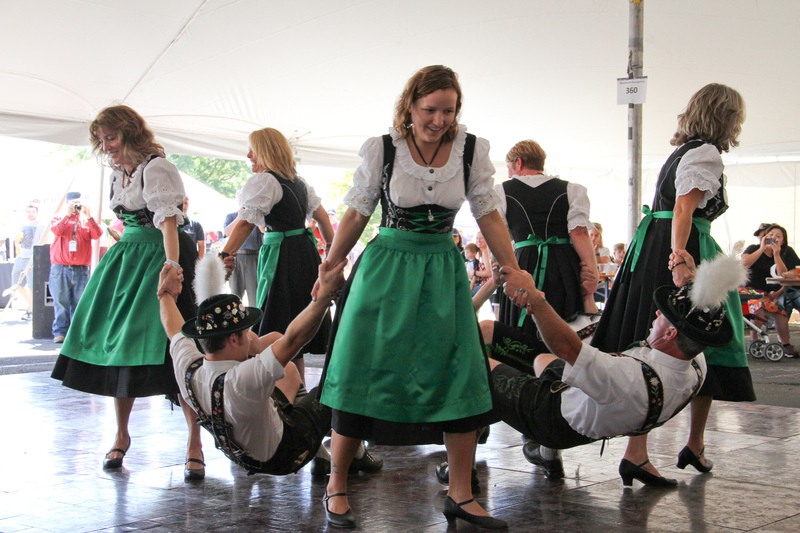 Those are just a few of the competitions happening at Colorado Springs OktoberFest! 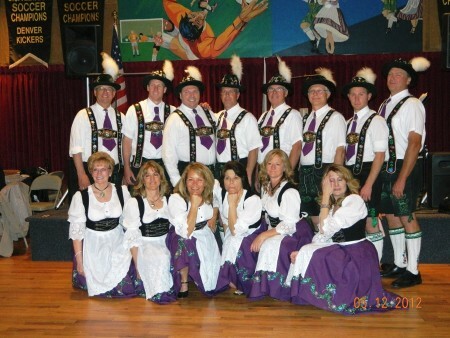 The Colorado Springs OktoberFest is a program of the 501(c)(3) non-profit, Colorado International Events and managed by O’Donnell and O’Donnell, LLP. What is there to see and do at Colorado Springs OktoberFest? Where is the Colorado Springs OktoberFest? 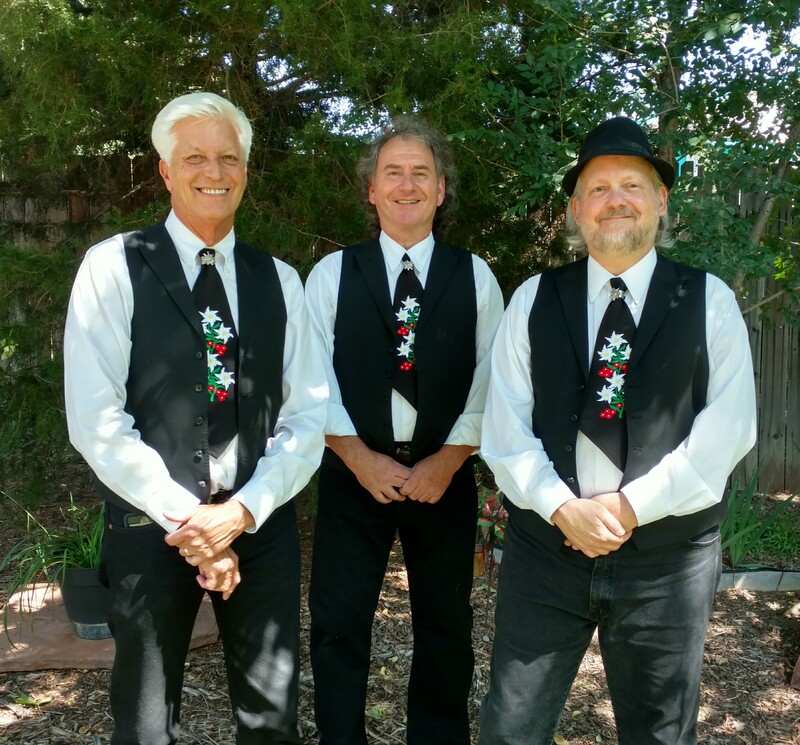 The Colorado Springs OktoberFest is at the Western Museum of Mining & Industry (the Mining Museum) located off of I-25 and North Gate Blvd. Held in a beautiful grassy location with onsite parking. When is the Colorado Springs OktoberFest? The Colorado Springs OktoberFest is the last weekend of September. Why was the Colorado Springs OktoberFest created? 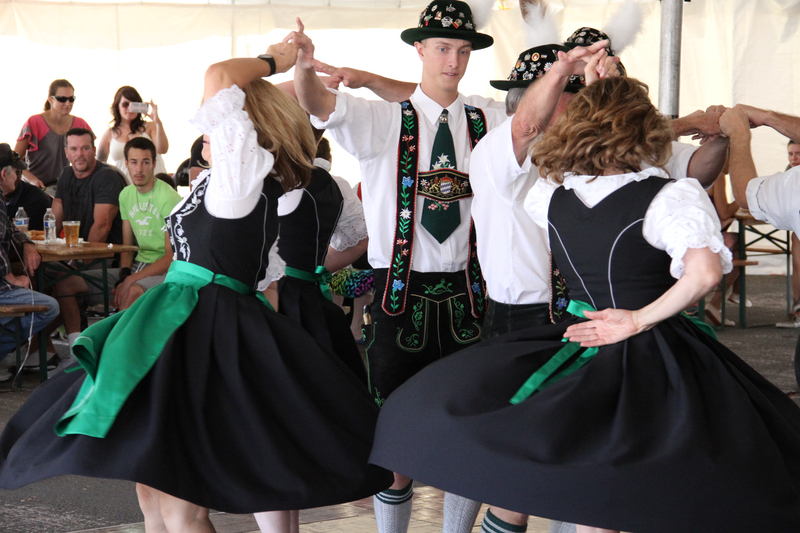 Colorado Springs is a center of global travel and it was long over due to celebrate an integral part of American culture, that being German and Bavarian culture! Bavaria has celebrated OktoberFest for over two hundred years, bringing millions to the grounds for beer, food, and community! 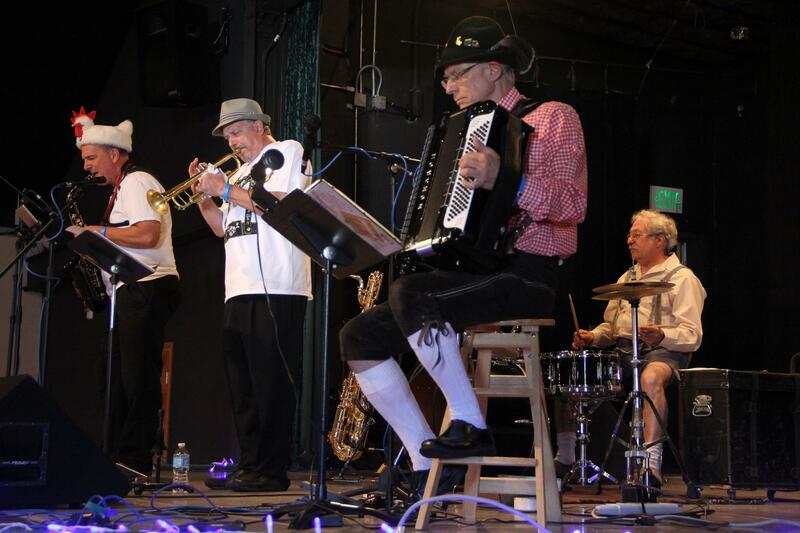 In 2011, we decided that German culture deserved its place in Colorado Springs. We have worked to bring an authentic experience through food, Warsteiner Beer, and German music! Join us for our best year yet, where admission is free! Parking is $10. 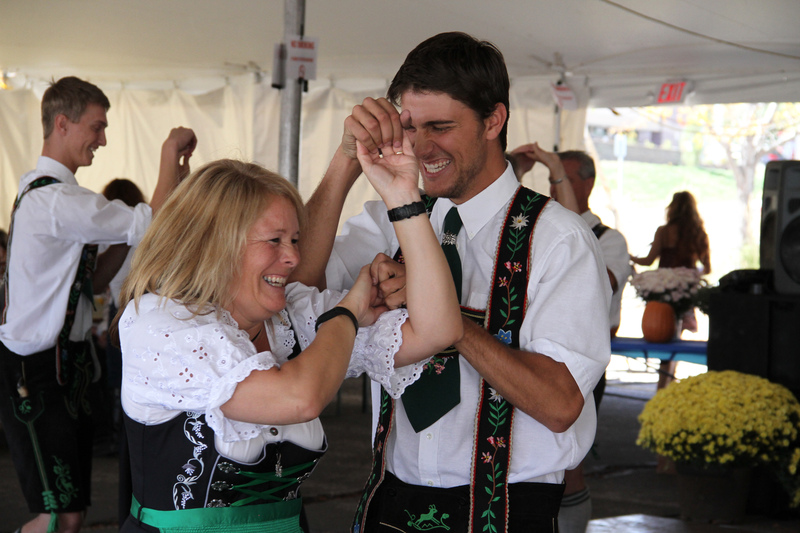 The Colorado Springs Oktoberfest is a free experience for guests and patrons to attend. However, we do charge a $10 Parking Fee to help cover expenses! So load up the car & come on out! We offer Warsteiner Beer on site as well as limited print, Commemorative Steins and merchandise. Food and drink from multiple vendors will be available for purchase on site! Both cash and card are excepted, exceptions apply; ATMs will be on site if you don’t have any more room in your lederhosen! Check out the Wine Tasting event of German Wines and the Beer Schule Event where you can learn about the different beers and sample them with Apple Struedel and Hazelnut Cake! Both of the events are extra and require a ticket to get in. Tickets may be purchased on this website or onsite at the Ticket Booth. No. Unfortunately, outside food and beverages of any sort are not allowed into the Colorado Springs OktoberFest! Besides who would want to miss out on the tasty authentic food and freshly poured drinks we have on-site? No. Unless your Dachshund is registered in the Dachshund Dash, all furry-four-legged friends will be turned away. Participants must be kept on a leash or harness unless they are racing. Registration for the race can be done on this website or in person. Dogs are raced based on age, and race until a winner is declared in each age group. We reserve the right to ask unruly pups and their hu-moms and -dads to leave the premises if behavior warrants such action. Can we bring tents or chairs? You don’t need to! We provide a massive main tent and several others to shelter you, friends, and family and it will save you from having to carry it all in and out. Feel free to contact us via our Facebook. Can I be a vendor at the OktoberFest? For further questions contact us either via Facebook or over the phone (719)635-8803 Ext 2.